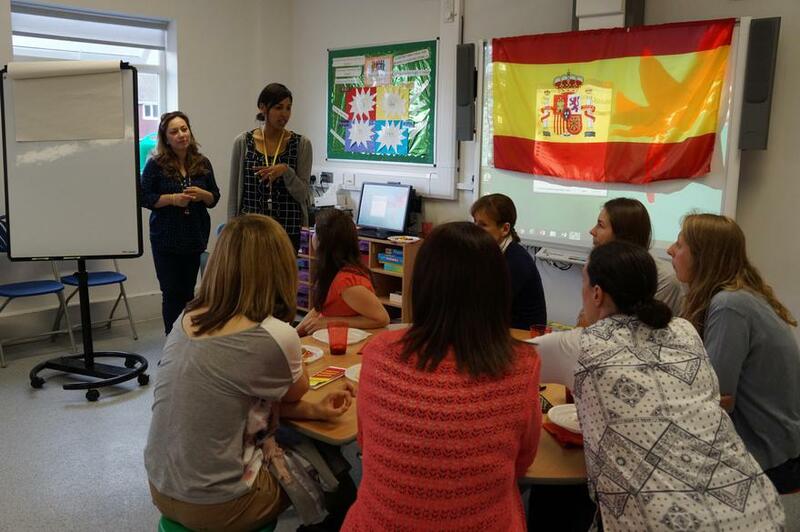 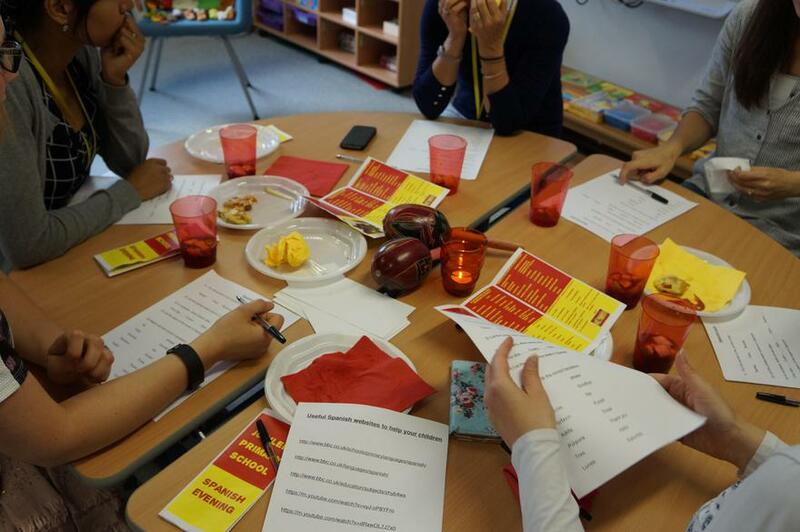 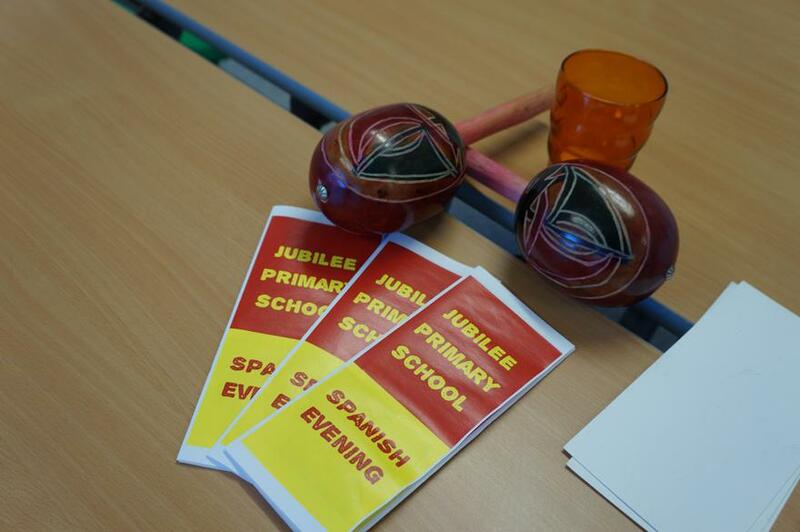 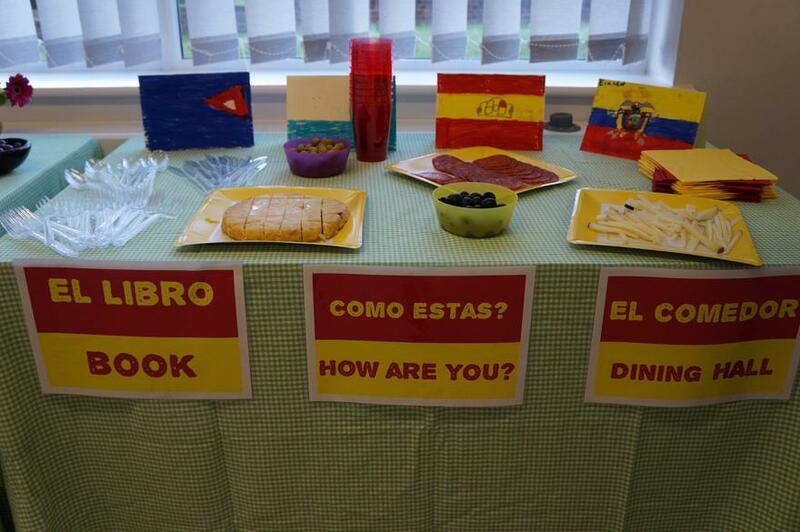 We had a very successful Spanish learning evening on Monday evening. 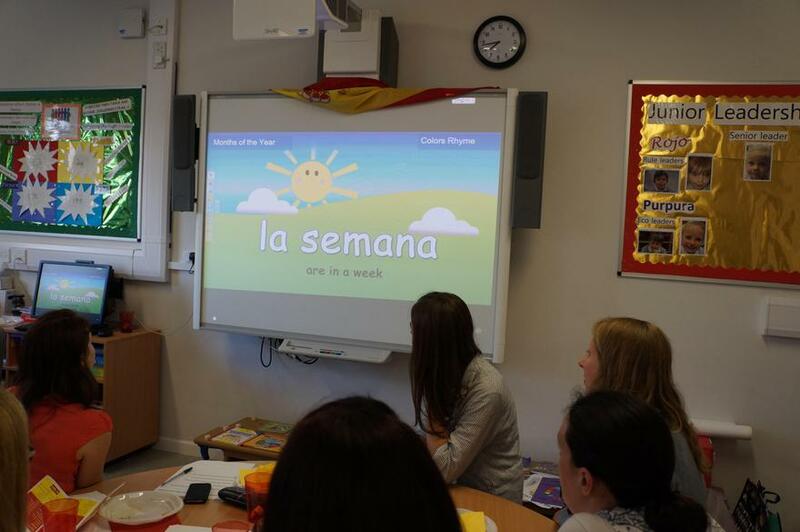 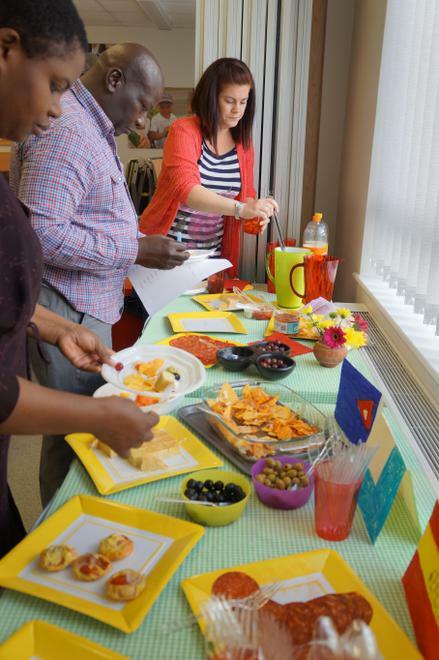 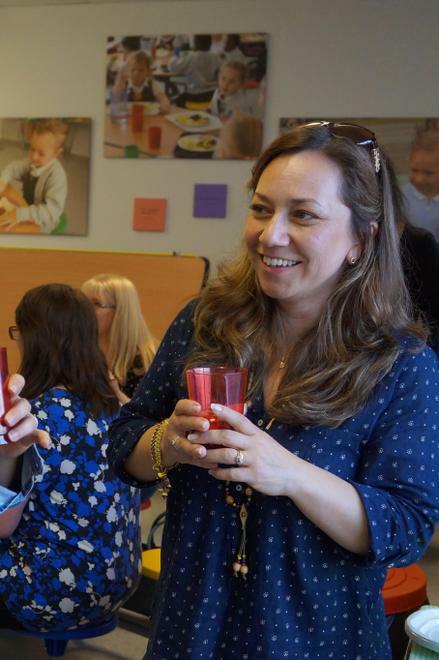 Our parents and staff were introduced to basic vocabulary and a range of resources that could be used at home. 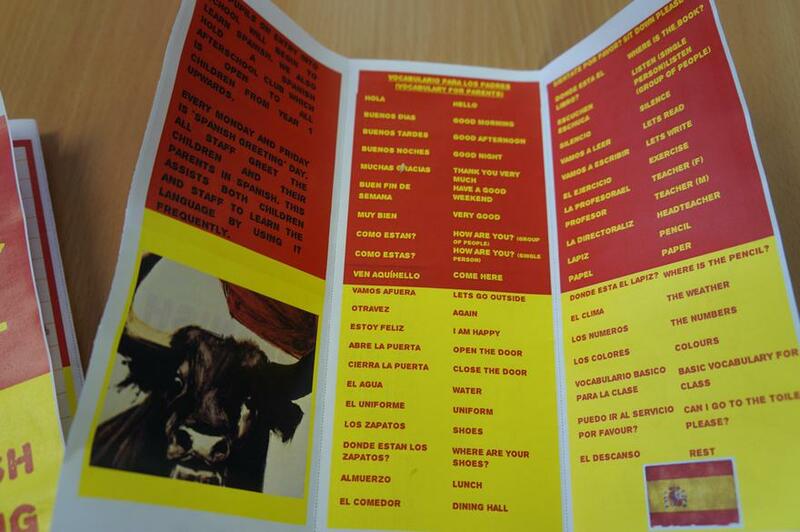 We also enjoyed some Spanish Tapa's and Sangria.